This is the bigger of the two measuring 16.5 metres by 8.5 metres and can seat 150 theatre style and 120 having a served meal and up to 186 standing. 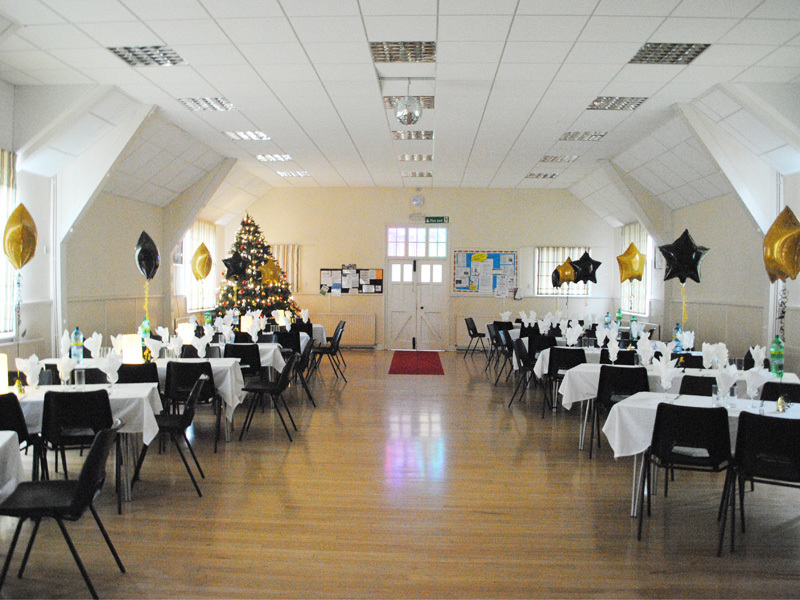 This can be used for various functions from Weddings to Children’s parties. There is a large kitchen attached to this consisting of a range style cooker with five hobs and three ovens. In addition to this there is a hob with four further rings making catering for large parties much easier. 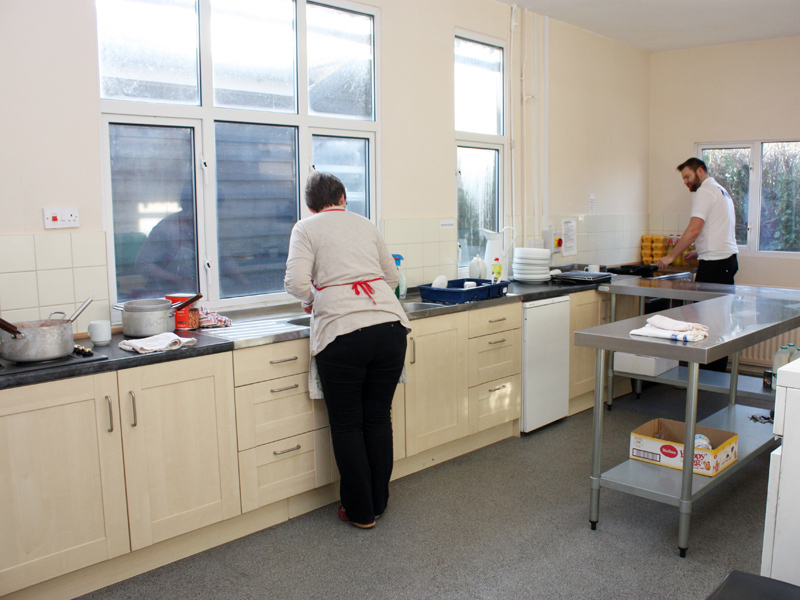 Also contains a full set of crockery and cutlery to cater for up to 120 people. 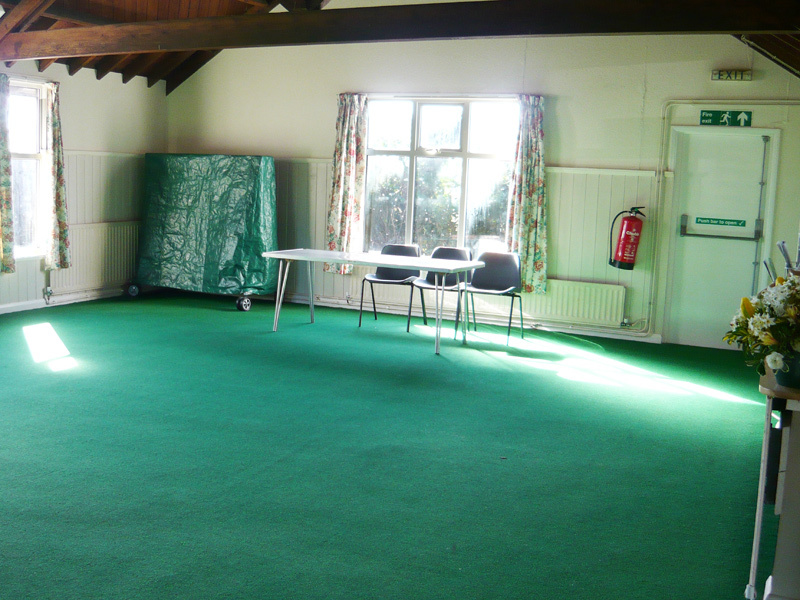 This is the smaller hall measuring 8 metres by 7 metres and can seat up to 60 people and 100 standing. There is a smaller kitchen attached for simple things such as tea making and there is a sink. Also there is a piano and table tennis table. 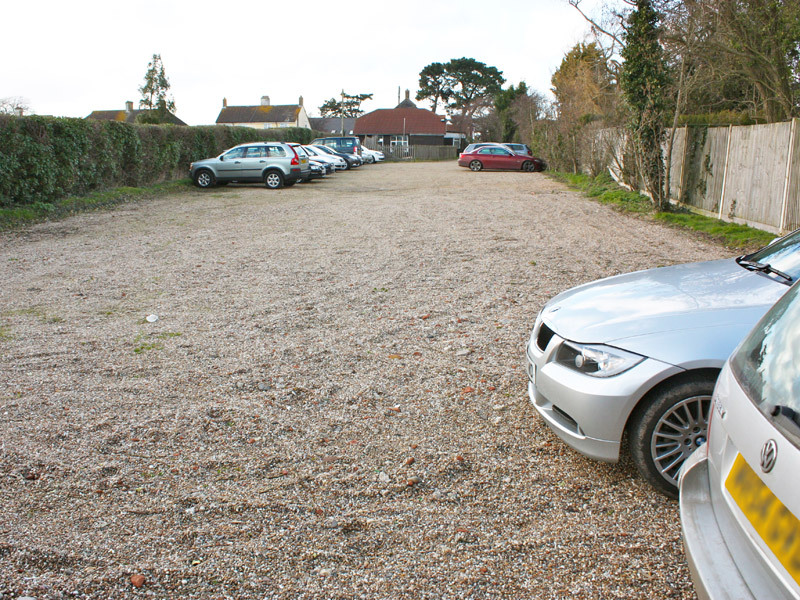 There is a large car park to the rear of the building which can hold over 20 cars.